Black. I suspect that it isn't the first colour you would associate with spring. Am I right? Well, I can understand why because whilst those noir hues are beautiful, they don't exactly feel fresh. That's until you start to pair them with lush green shades and crisp white base notes. Then we're talking a whole new ball game, folks! 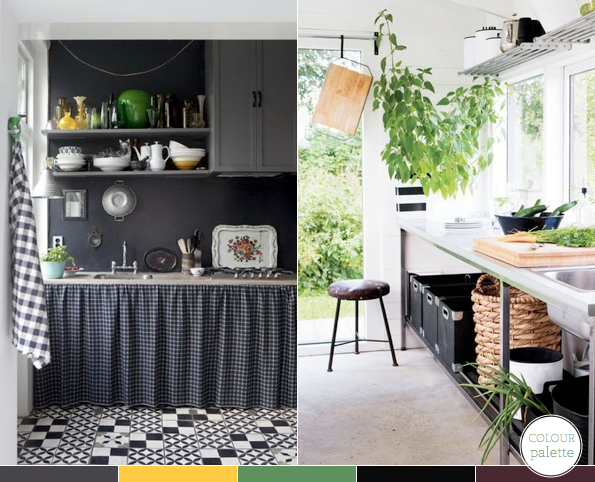 Take the left hand kitchen, where the palette of ash grey and black is punctured with a small handful of green and yellow accents, which add a sense of depth and energy to the richly coloured scheme. Similarly in the right hand kitchen, we see how the striking black and white palette is broken up by using greenery to soften the space. Have you combined black and green before? 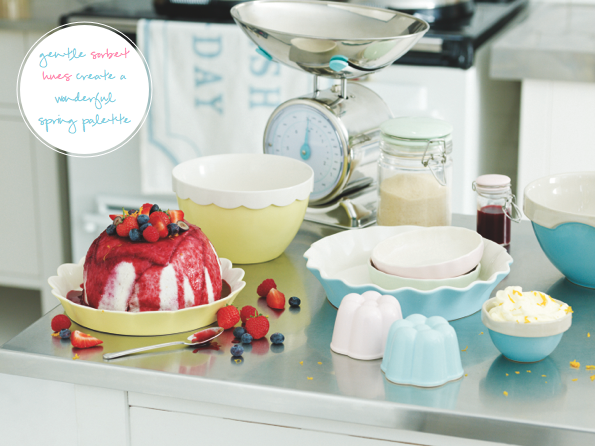 What are your top tips for decorating with this palette? 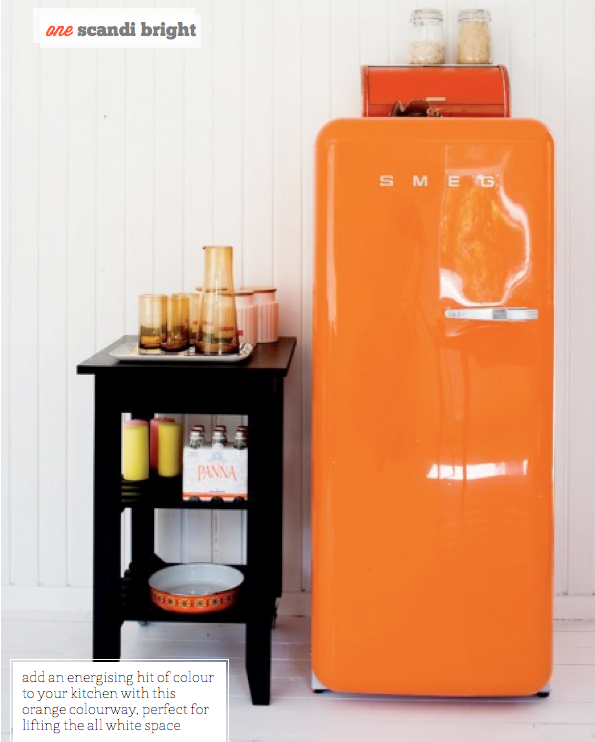 Given my love for colour it will come as no surprise that I've always had a crush on SMEG fridges. Their array of candy hues make for my kind of sweet shopping! 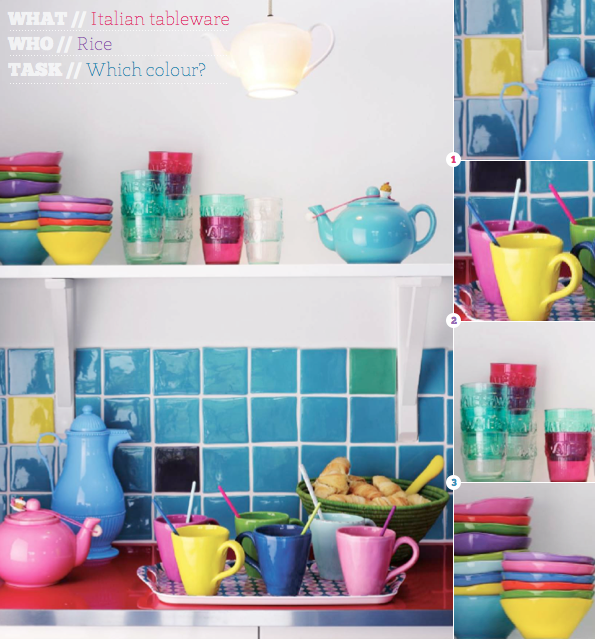 The extensive colourways on offer mean they are a versatile piece for a number of differently styled kitchens. 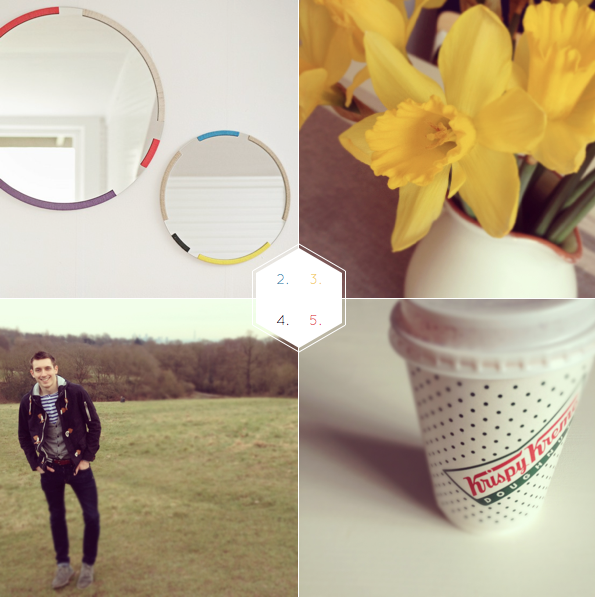 Here I've shown three ways that I think you can rock a SMEG fridge at home. The first, Scandi Brights, shows how a colourful appliance can bring a statement, eye-catching dimension to an otherwise pared back space. 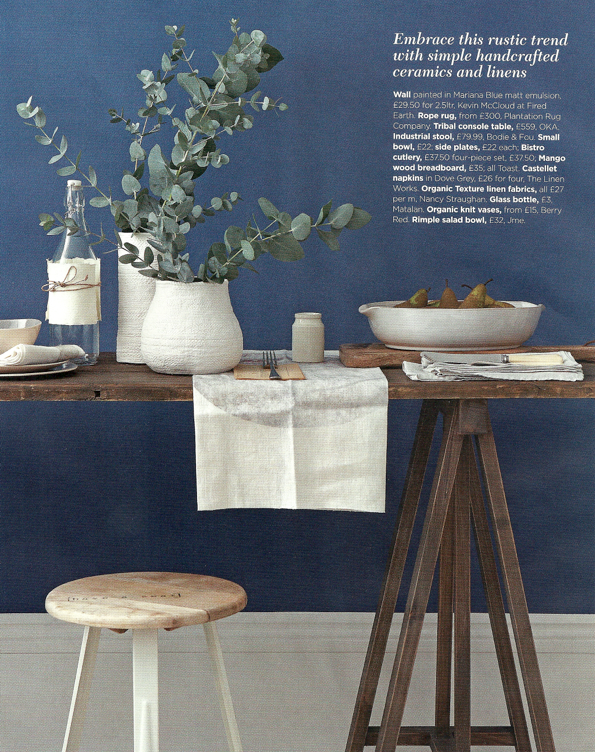 Eclectic Mix, from the home tour of Sydney-based stylist Mr Jason Grant, takes a more subtle approach. Here we see how the fridge blurs into the space by surrounding it with worldly finds and colourful tablewares in a set palette of hues. 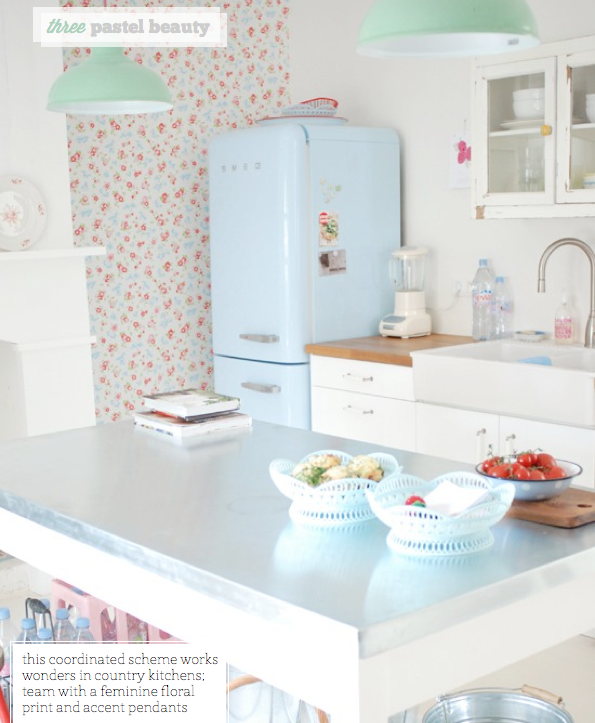 Finally, Pastel Beauty, seen in all it's glory here in Yvonne's kitchen is a fine example of how to incorporate a SMEG fridge into a soft and delicate kitchen by teaming it with floral prints and accent pendants. 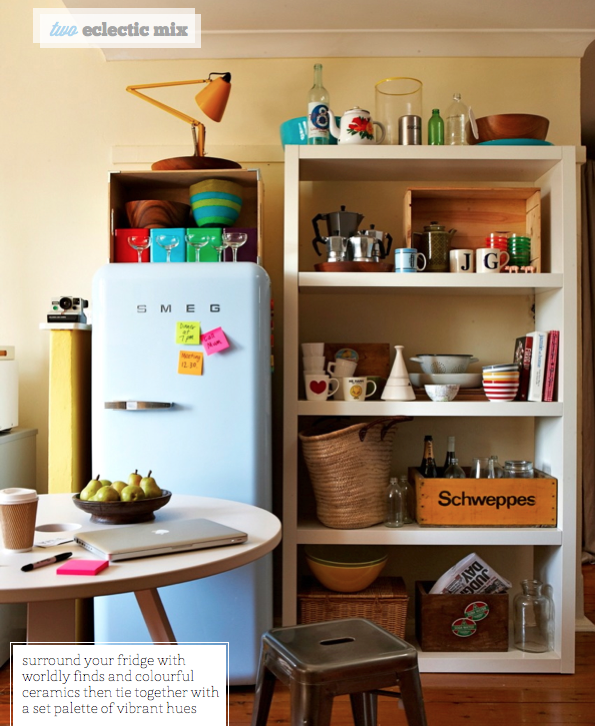 If Mr. Bazaar was going to have a SMEG fridge it would definitely be the candy stripe design. What about you? Which would you pick? 1. London's neoclassical architecture looks even more beautiful against the canvas of a bright blue sky. 2. Could these be the perfect Bright.Bazaar mirrors?! 3. A vase bursting with daffodils brings me bundles of joy. 4. Wearing my new spring jacket for the first time this season - yay! 5. I liked the dotty packaging on this coffee cup. 6. 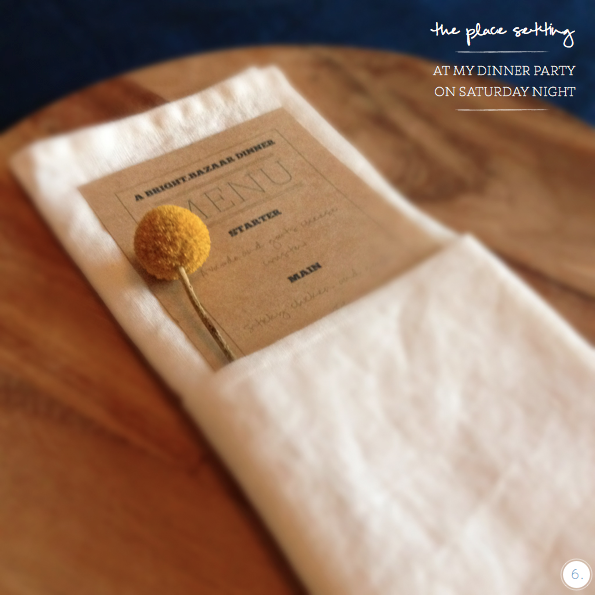 The place setting I laid for a dinner party at mine on Saturday evening with my favourite bloom, Craspedia! 7. How lovely is this hand-illustrated typewriter notecard? 8. My favourite ceramics from the new Country Road collection. 9. Nautical deck shoes? Yes, please! 10. The colours in this rug are beautiful. 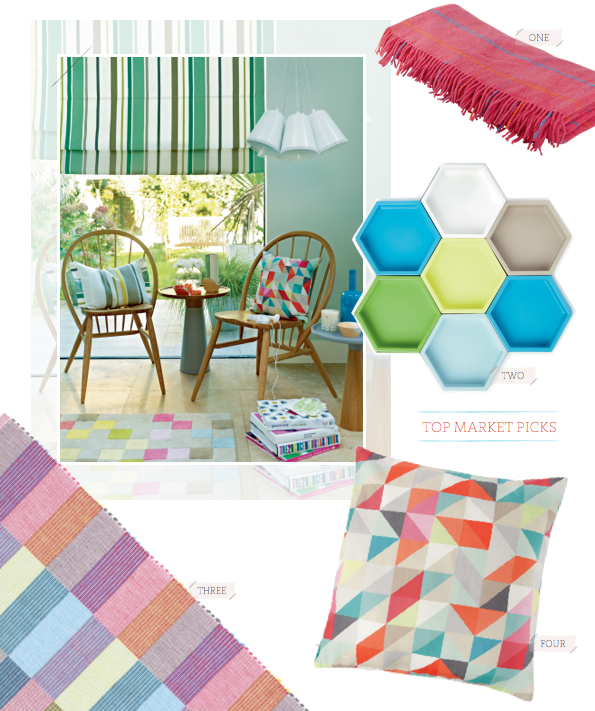 Bright.Bazaar was named the number one UK Home Design and Decor blog in the UK by Express Newspapers. Make your own jam labels online and print them out. Love food and entertaining? You'll love Mache magazine. Viewing NYC from the roof garden at the Met museum. Enjoyed touring this office with it's charming cafe lights and inspiration wall. Enjoyed the colours in these shots of thread and fabric. San Francisco viewed through one last pack of Polaroids. Beautiful words about belonging, routine and being outside. I would like to eat at Sitka & Spruce, please. The colours and setting of this Maine wedding are utterly divine. For a visually inspiring treat, I would urge you to check out the pilot issue of Wayfare magazine, which is quite possibly the best travel magazine I've ever read. I popped in with a quick 'hello' from Amsterdam. 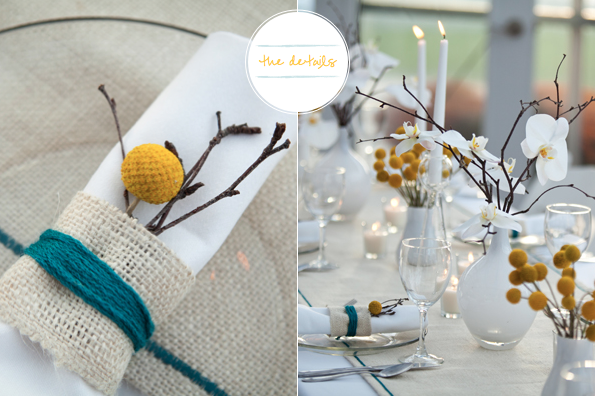 Colour Palette: Country Rustic With A Yellow Twist. John Lewis' spring/summer collection - Playnation, Modern Utility and Maritime. 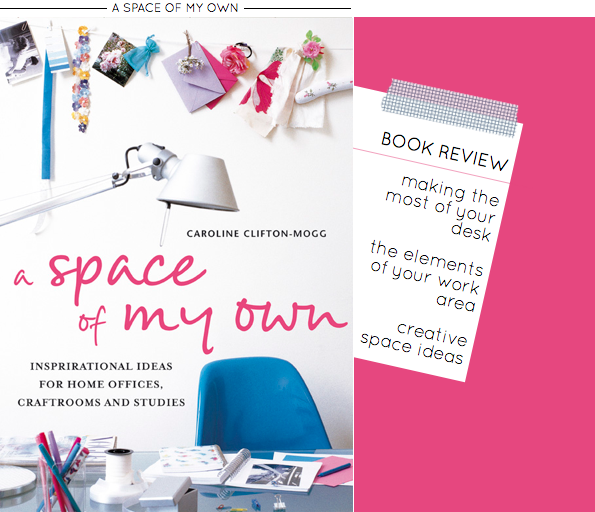 Inspiration for your work and/or craft space in my book review of A Space of My Own. 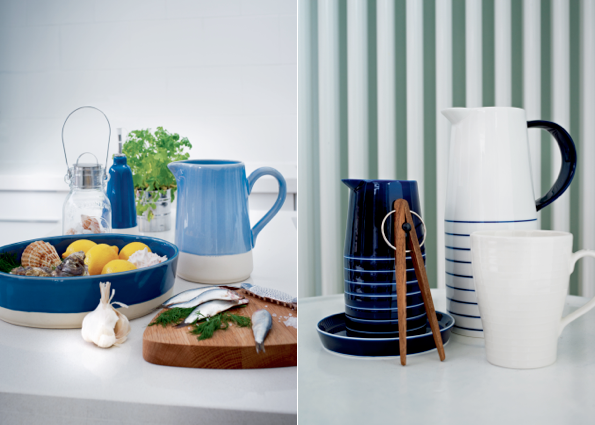 Take Your Pick: Rice Italian Tableware. 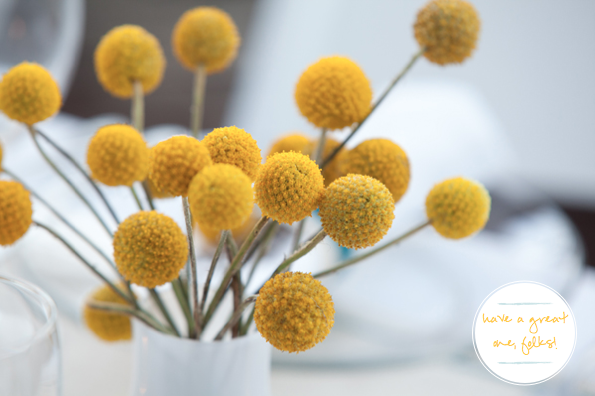 A beautiful tablescape based around Craspedia blooms. 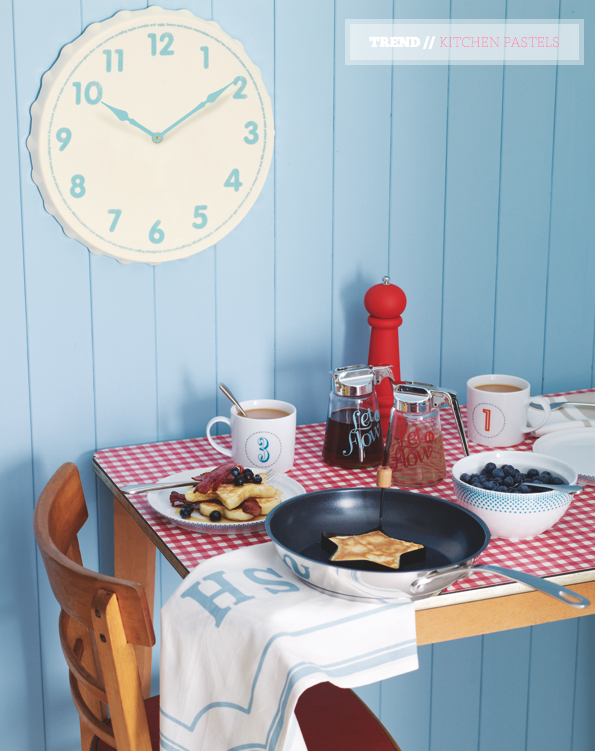 Hurrah, the weekend has arrived! What are your plans, friends? My friend Rachie and her fiancé are coming over for a dinner party at mine, so throughout the week I've been looking for tablescape inspiration. 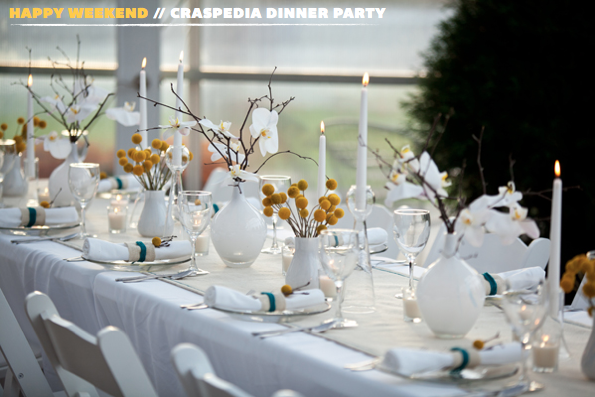 The moment I set eyes on this Craspedia themed table I knew it was the ideal starting point for tonight's dinner. Why? Well, Craspedia is my favourite flower and the yellow hue will go perfectly with the dark navy walls of the dining area. OK, so my little apartment in central London doesn't offer a setting quite as beautiful as we see here (hello, isn't it dreamy!) but I know the company will be great, and there will be lashings of colour and conversation. A perfect dinner, right? Have a great one, folks! "Everyday magic begins with a lovely table setting." These words by Rice founder, Charlotte Guineau ring so true with me - just take a look at the Tablescape 101 series for a host of reasons why! 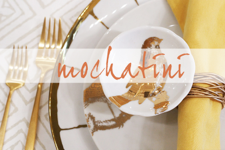 This collection of Italian tableware curated for Charlotte's lifestyle brand Rice help create that very magic. 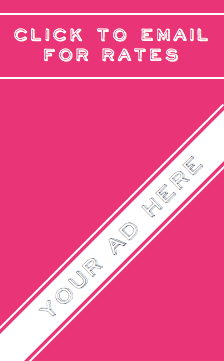 As regular readers will know, colour is the not so secret ingredient to creating magic for Mr. Bazaar. So it will come as no surprise that I was charmed in an instant by this rainbow of tableware brights. I've broken the shots up into sections, as I thought this helped see how the various hues have been used to create each scheme. Notice how occasional yellow, navy and sea green tiles break up the blue splash back. 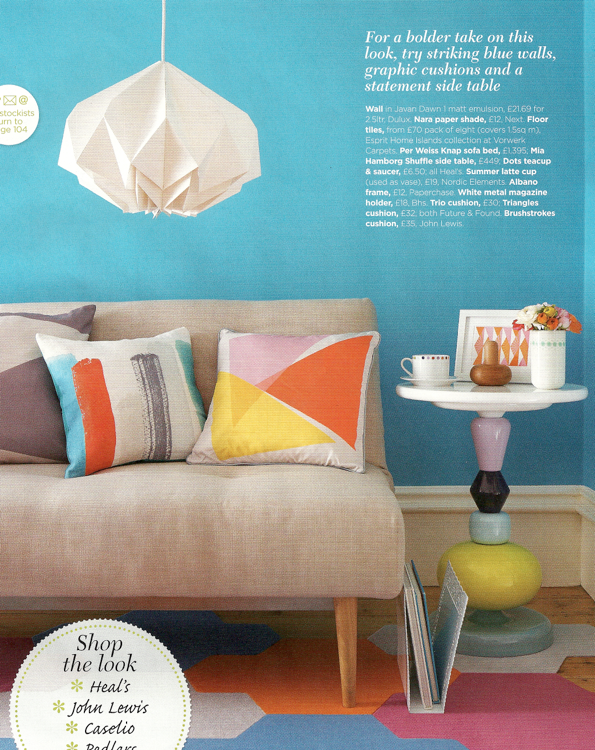 This is a great way to add visual interest and add to your colour palette without over crowding the eye. Could we also talk about those fabulous candlesticks? What a fun and quick way to get an instant colour fix. 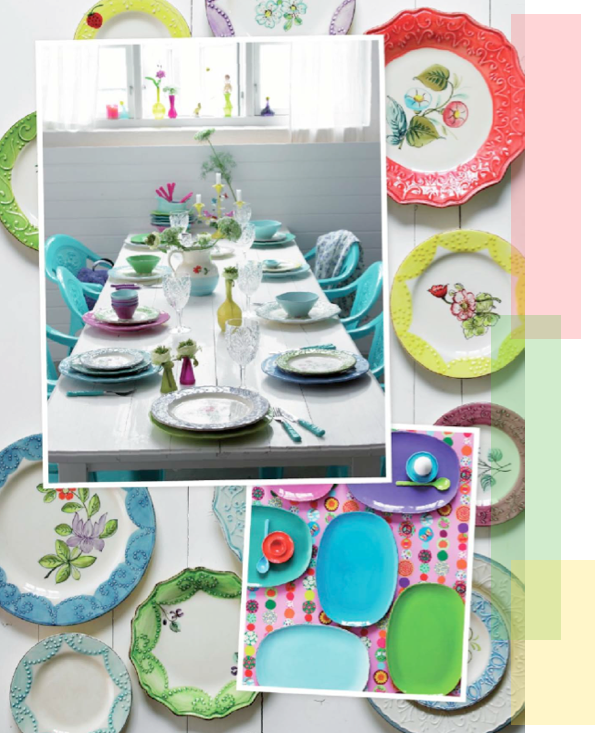 Which of these colourful tableware pieces would get your pick, folks? Caroline kicks off the book by taking the reader through the elements of creating a great space. From furniture to lighting, storage to decoration and everything in between, you can consider all elements of a great workspace covered! The second half of the book focuses on inspirational workspaces, themed together in relevant groupings such as shared spaces, children's work areas or craft rooms. 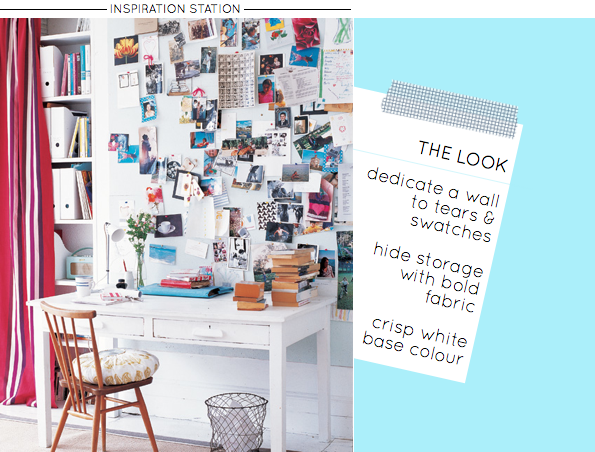 From my top spaces I like 'Inspiration Station' best. There's something unusual about the juxtaposition of the structured, tidy storage area behind the graphic drape against the loose and freely pinned inspiration tears above the desk. It feels like the perfect fusion for Mr. Bazaar's OCD tidy/buzzing with ideas and creatively inspired personality! Have you read this book? 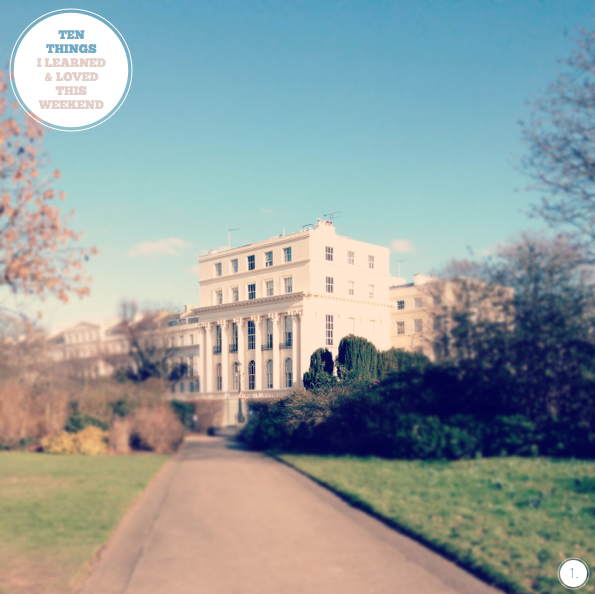 What are your top workspace tips? Playnation is the first of the three collections for the spring/summer season at John Lewis and details graphic geometric prints and shapes in a variety of bright hues. 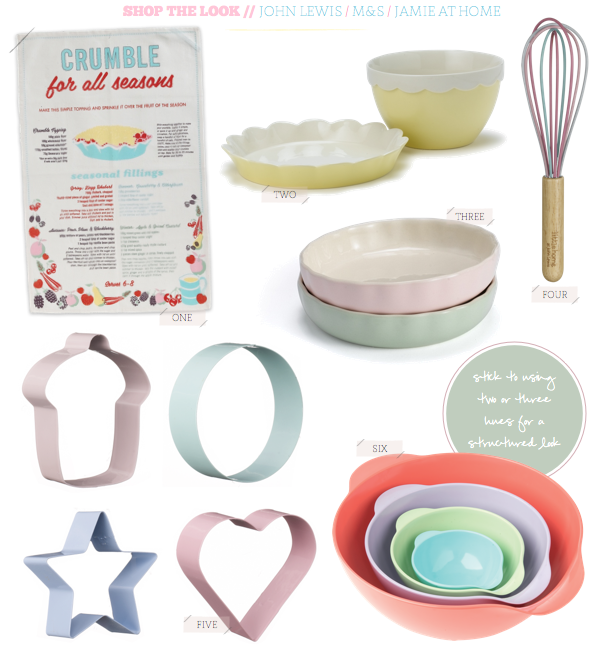 This feels like a collection that is full of energy and upbeat ideas to use in the home; it's colourful not saccharine, playful not childish. 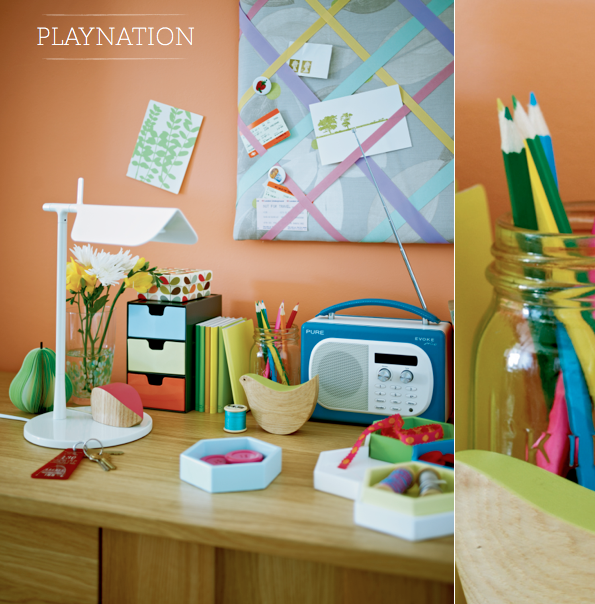 I would use pieces from Playnation to add life and visual interest to a space: a graphic throw cushion on an armchair or a set of coordinating, brightly coloured stationery pieces upon a wooden desk to break up the workspace. Modern Utility is a development of the pared-back and sophisticated Refined Puritan autumn/winter collection from the brand. Although it details a natural progression for spring, I like how John Lewis have maintained the tactile and detailed feeling to the collection. This is seen through the use of worn wooden textures, traditional factory lights from Davey lighting and terracotta vases. 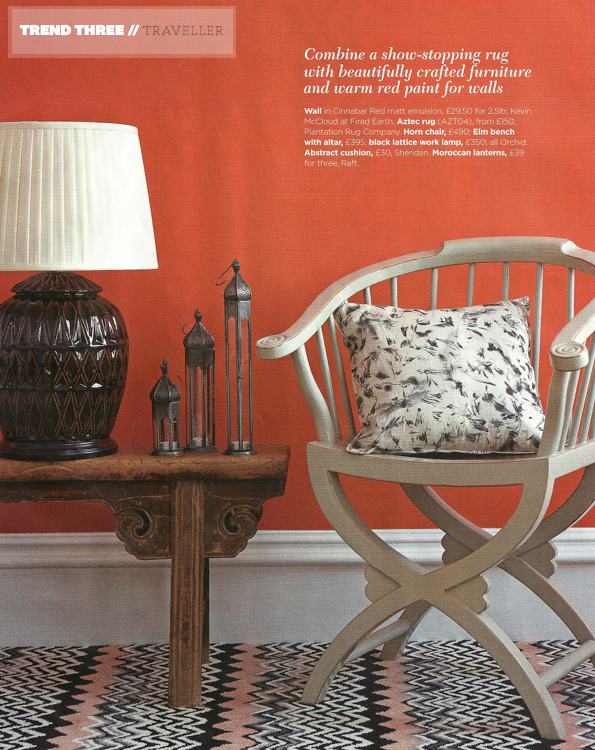 The reclaimed wooden stool needs to find it's way in Mr. Bazaar's abode quick sharp (along with the yellow terracotta vase, too)! 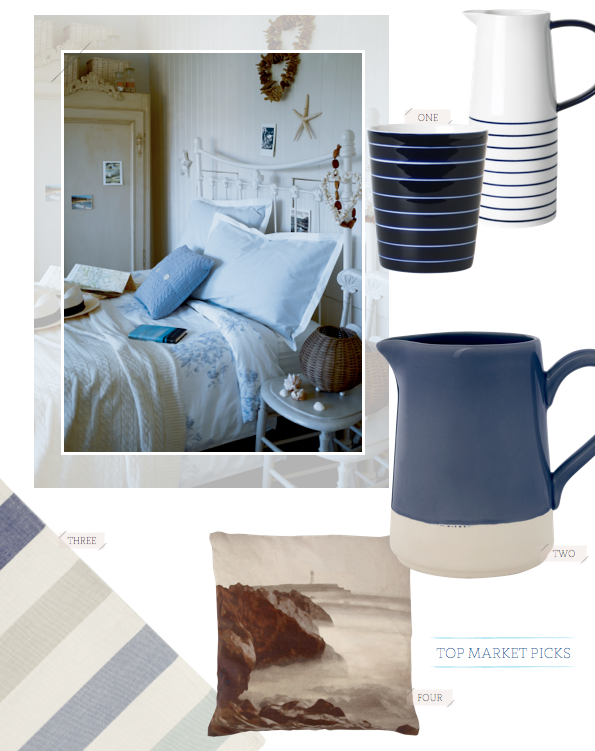 Nautical themes are common in many spring/summer collections but they do fit perfectly with the season ahead and, personally, I rarely tire of crisp whites teamed with an array of beautiful blue hues. 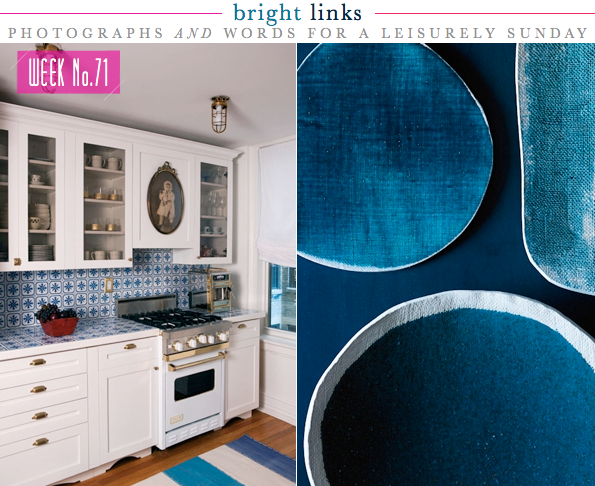 Think midnight, sky and ultramarine shades, accented with a sunflower yellow and grounded with wicker textures. 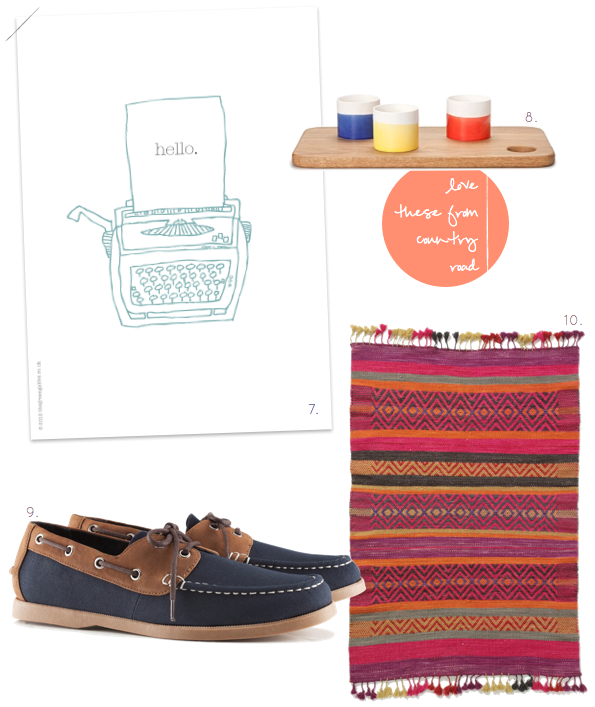 Maritime offers all of these elements in abundance and at a high quality, too. (I recently invested in their coastal dinnerware set, which has been nothing short of excellent.) 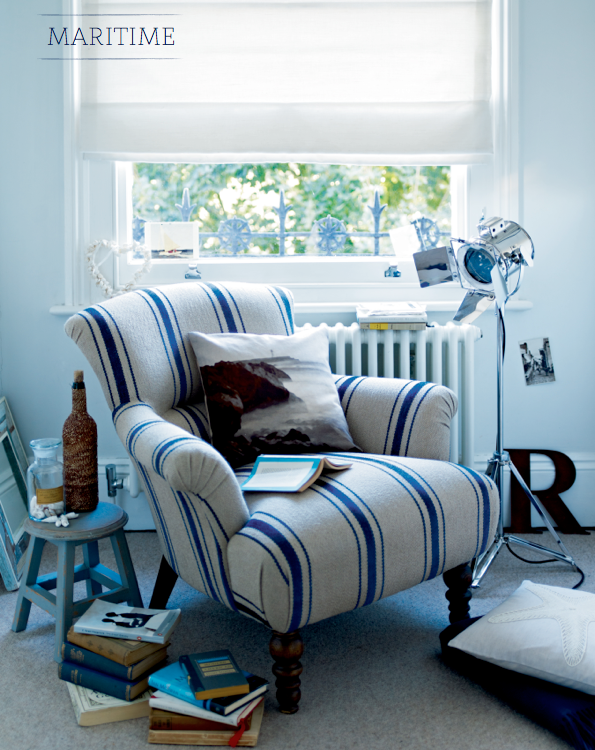 I love to see this look in a spare room as it's the perfect scheme for offering guests an escape from their daily lives. Which collection do you like best? 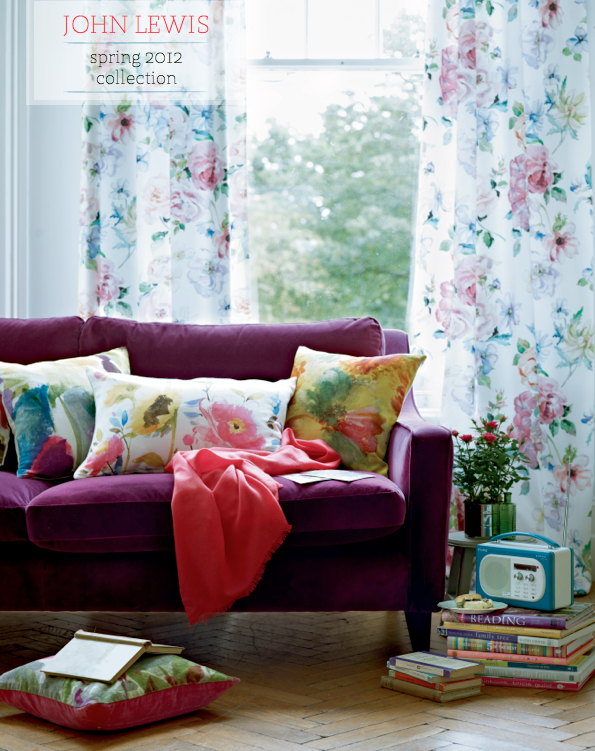 How would you use it in your home for spring/summer? When living in a small one bedroom apartment it's important to have multifunction spaces and areas. 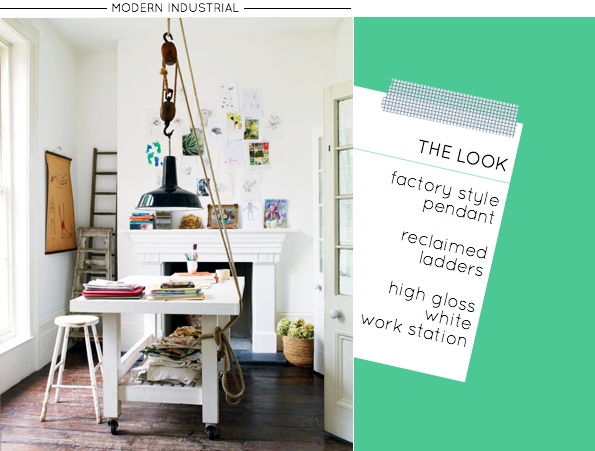 Somewhere that doubles up as a space to work, write, craft and cook. In my London flat I have just that: a corner of the main living space that I use for writing blog posts, catching up on emails, packing parcels, rolling out mixture for cookies, sewing and more. It works well (not to say it wouldn't be nice to have a separate space for all these things but good things come in time, right?) and I enjoy changing up the surrounding area to suit the task at hand. 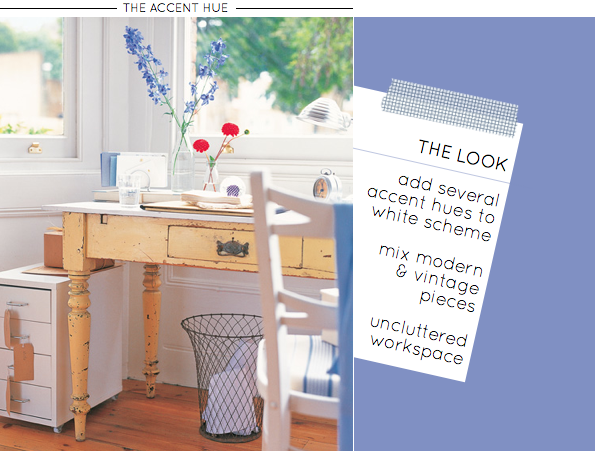 The corner area shown here does the same: nearby shelves stock an array of implements to suit the task at hand, task lighting is on hand as required and fresh blooms and candles are ready to sooth or inspire as one writes. The space is a fusion of country and rustic-industrial elements; the colour palette of yellow and turquoise brights grounded by paper white and silky grey hues. What do you like about this space? 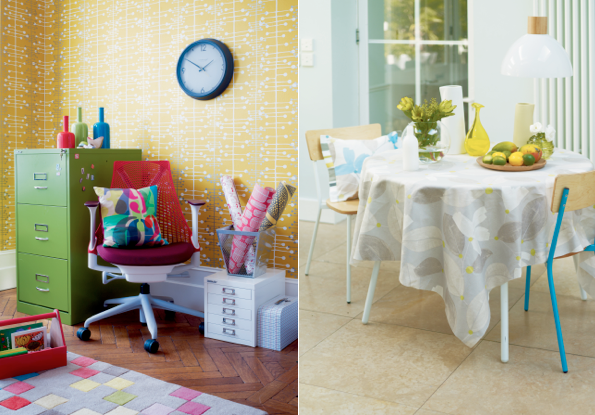 Do you have any multifunction spaces? This past weekend I've been in Amsterdam shooting images of the city for Eurostar to display on screens across London Underground. It's been a bit of a whirlwind with so much squeezed into just a handful of days, including breakfast on Sunday morning with the darling Mariska Meijiers. 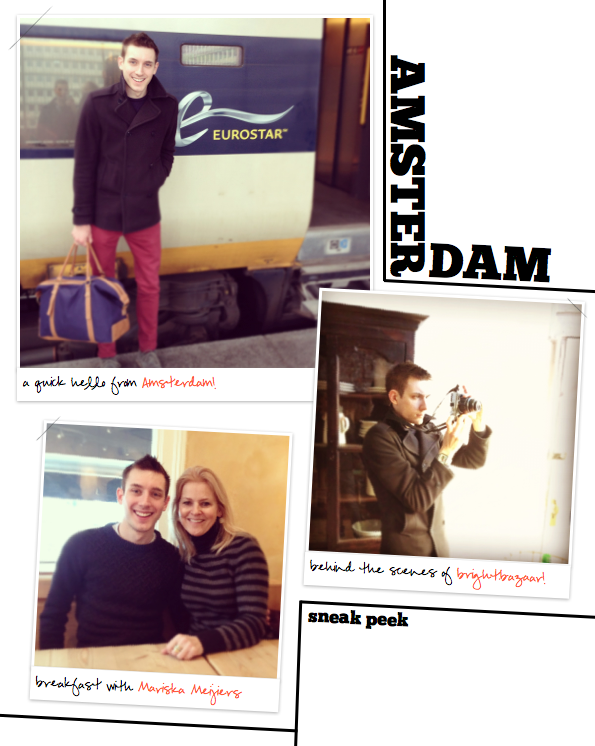 I'll be sharing the full tales of my trip to Amsterdam soon, but in the meantime I wanted to pop in to say 'hello' and share these behind the scenes peeks of my trip. Have a fantastic week, friends! Thanks to Mackenzie for putting me onto this men's fashion site full of prep brights. The debut issue of Fete magazine is stunning. Stunning photos of the architecture in Hong Kong. DIY salt and pepper shakers from mini jam jars. 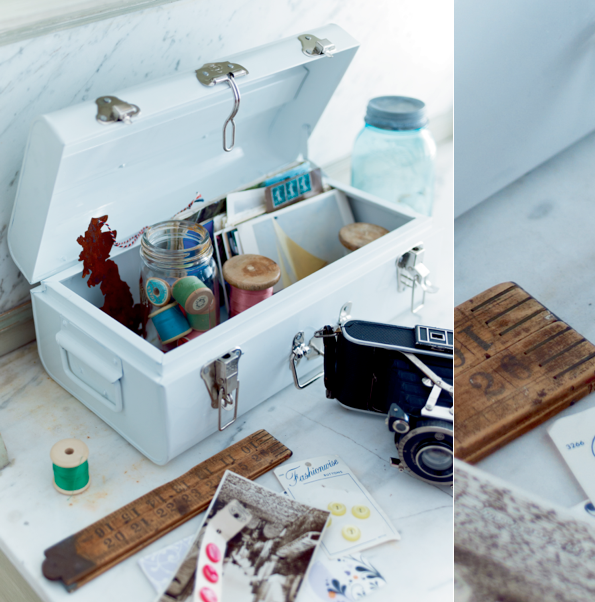 Clever use of a shower caddy as stationery storage. I loved all the colours (and how happy everyone looks!) at this outdoor baby shower. 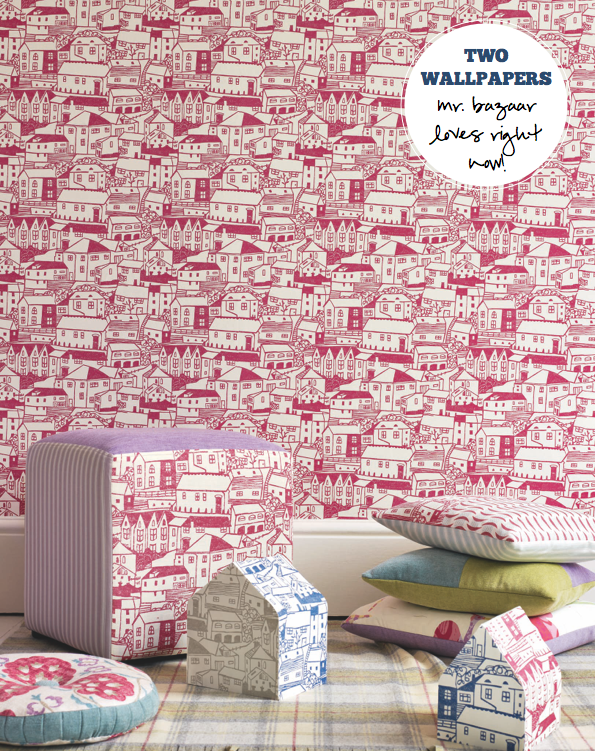 Mini Moderns launched their new wallpaper range, Camberwell Beauty. Julie from White Tapestry put me onto this great vintage store. A peek at Mr. Bazaar's weekend included my yellow desk lamp, inspiring visuals in Anthropologie, peaceful, snow-laden park walks and much more. 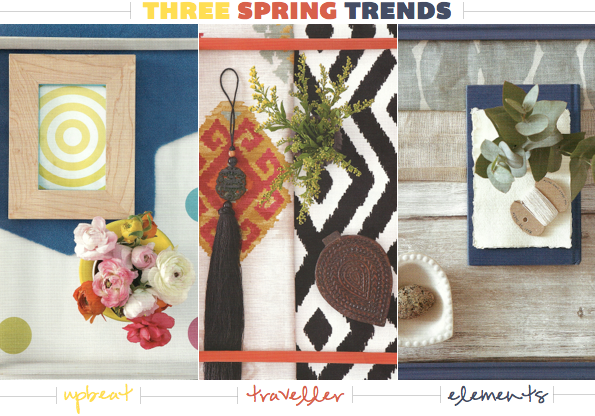 Three spring trends: Upbeat, Elements, Traveller. A black and copper colour cocktail: The Copper Twist. 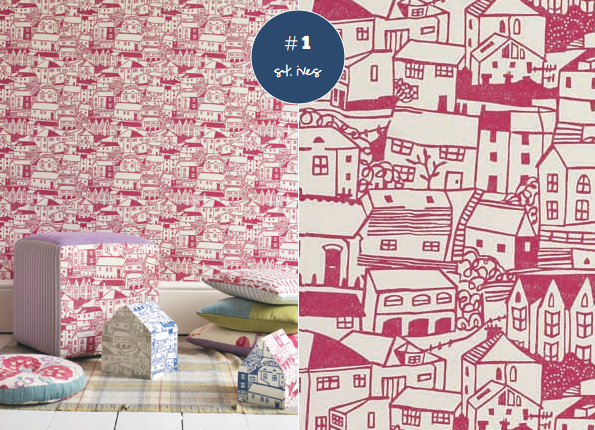 Take Your Pick: Two Illustrative Town Wallpapers. I'm all for increasing curb appeal but in a rented place I'm unable to paint my front door or upgrade my facade, but what I can do is add some temporary pizazz! How you ask? 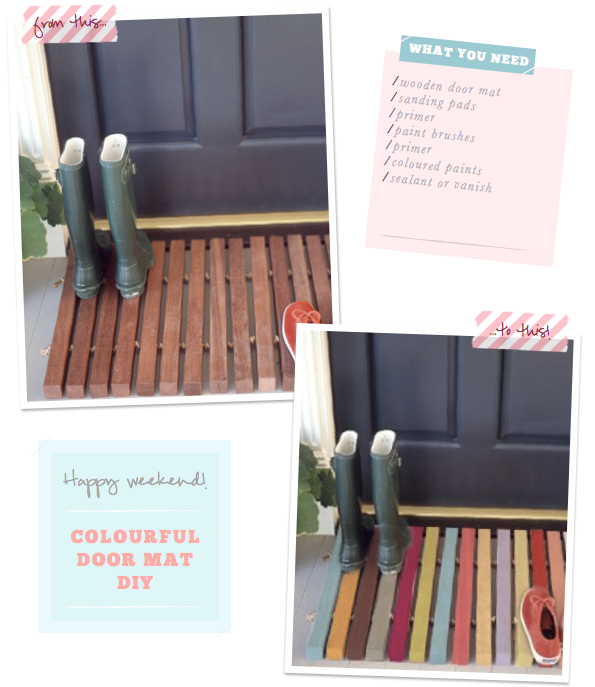 Well, in the from of a DIY wooden door mat painted in multicoloured hues. 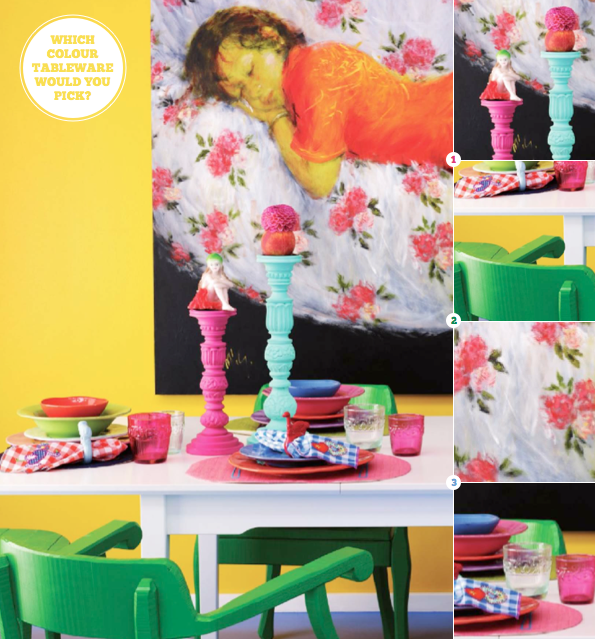 A fun way to give visitors a hint of what to expect inside your home; tone town the shades if you like a pastel look or up the heat with hot hues for a brighter finish. You can sand down an existing wooden door mat and then prime, paint and seal it, or you can make the whole thing from scratch. 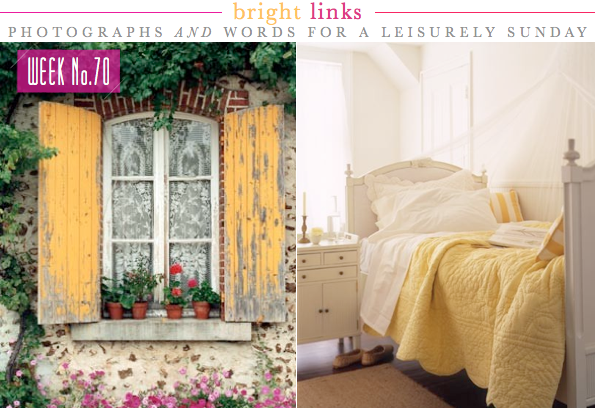 Either way, the result is so perfectly Bright.Bazaar that I just love it! What are your weekend plans, folks? Pastels are experiencing a renaissance of sorts in the world of interiors, with many brands - both High Street and luxury - adding more than a gentle nod to the soft colourful shades in their current collections. As such sorbet hues are no longer tied to children's bedrooms, instead they are claiming a stake across products for living and dining as well. That said, it's the kitchen where the trend is most noticeable this season and, potentially, one of the easiest spaces to work the sweet as sugar shades. You could opt for sky blue walls with dusty pink accent in your tablecloth, or swap out the pink hue for a primrose yellow to take off the feminine edge. 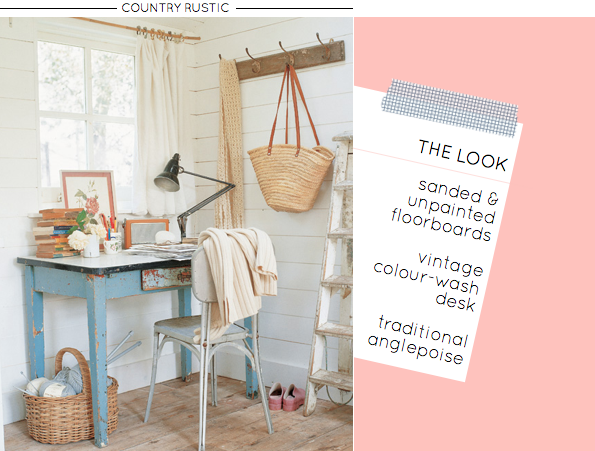 Have you decorated with pastel hues? 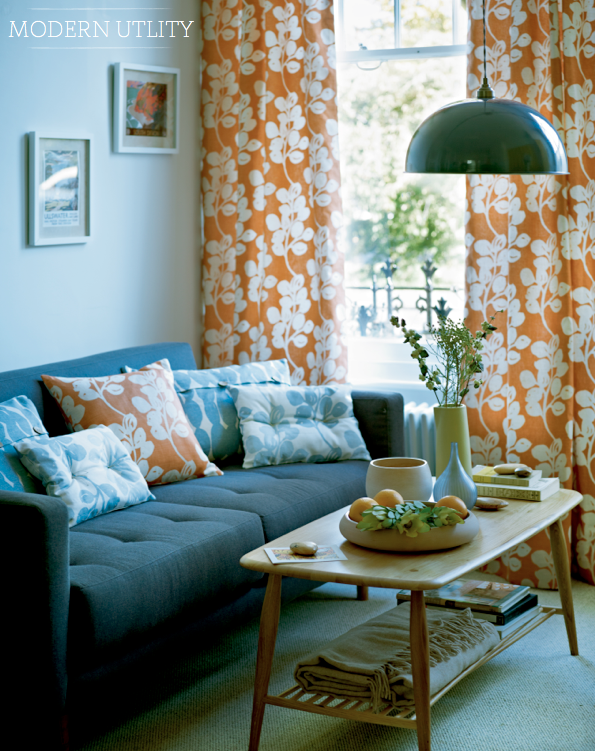 How do you like to decorate with these shades? 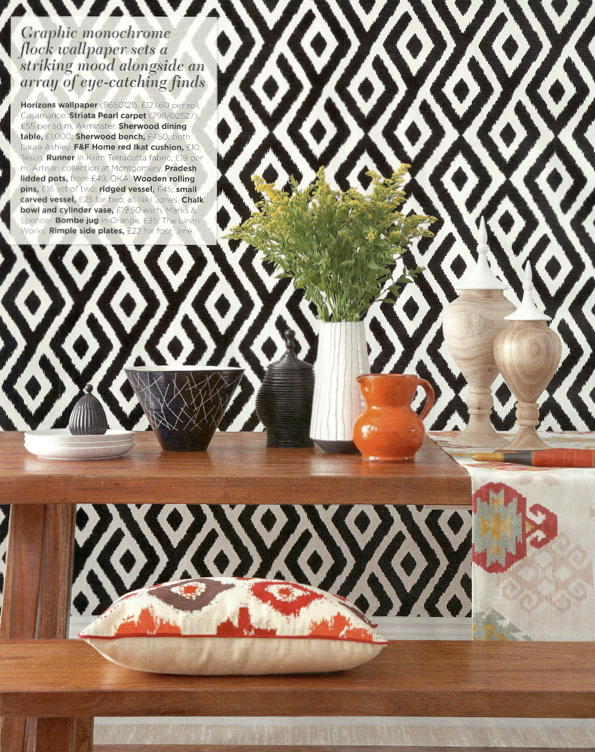 I love that wallpaper continues its bold resurgence into interiors with each seasonal collection. Today I thought I would share two designs (well, technically three if we count the colourway options of the second but let's roll with two) that have caught my eye recently. The first, St Ives, by Sanderson comes in this bright and vibrant pink/cream colourway that would be ideal for a downstairs toilet or playroom. The second paper is called A Sunday in Paris and is my favourite (potentially due to my recent trip to Paris!). 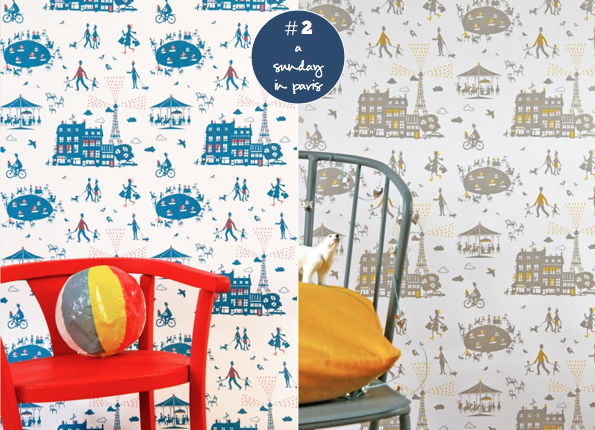 Depicting a playful weekend day in the city, the design is full of movement, activity and intrigue. Which wallpaper gets your vote, folks? 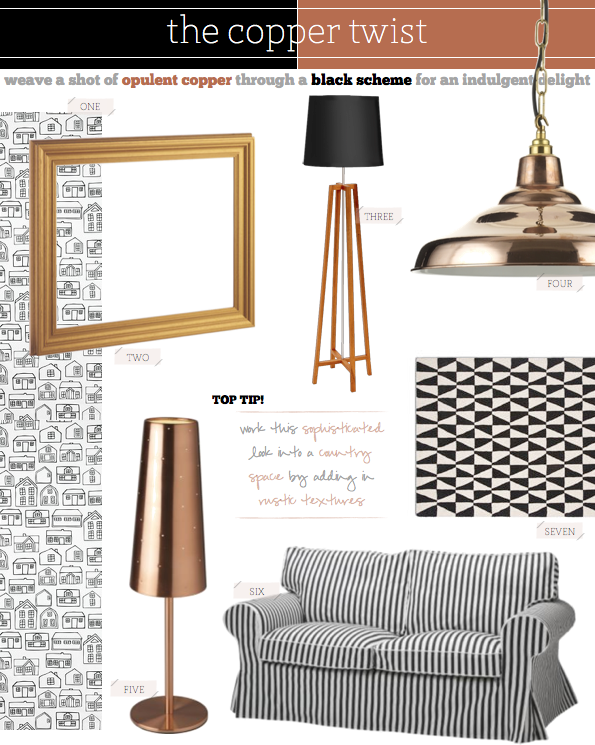 Deep, dark and seductive with shimmering copper undertones The Copper Twist is the colour cocktail to order when it comes to decorating entertaining spaces. Perfect for setting a romantic and intimate mood, the marriage of a glamorous jet black back hue with a timeless copper accent works wonders in dining rooms. Be generous with your use of the noir shades, working them into the walls and furniture only breaking them occasionally with crisp white. 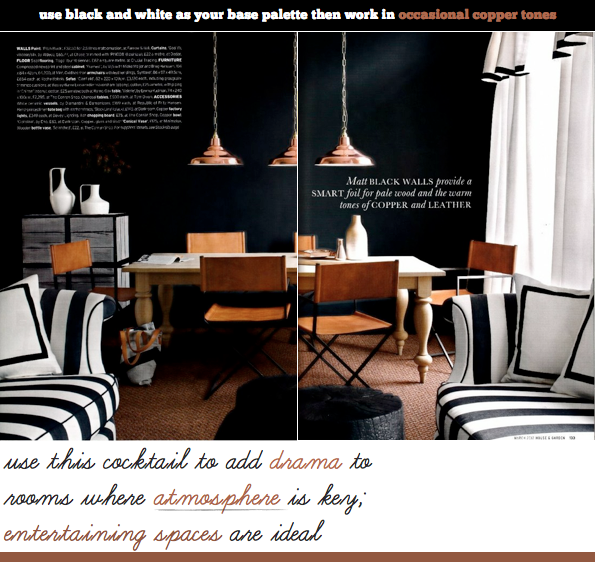 Then, serve the space straight up with a twist of copper and caramel hues to garnish the space: in a pendant, a standalone vase, a leather chair and so on. 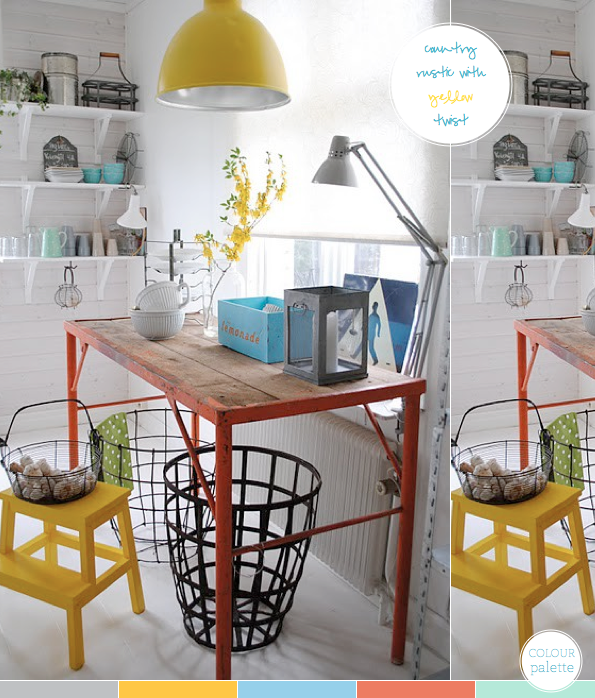 Try this next time you redo your dining space and you'll be left wishing you'd ordered two Copper Twists straight up! 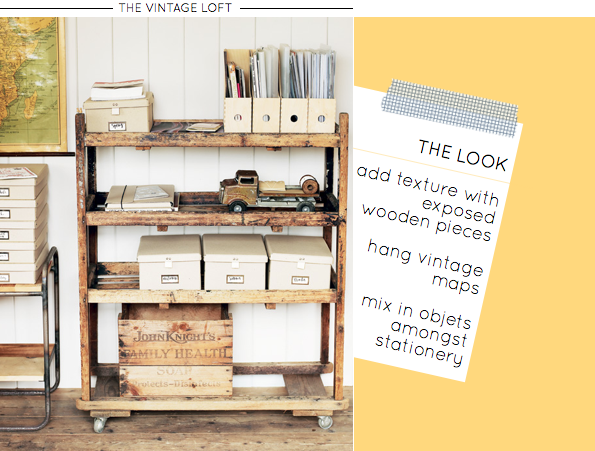 So you know you want to redecorate (or, perhaps, just decorate!) but with the sheer volume of ideas out there you can't help but feel overwhelmed with where to start. That's where narrowing down your ideas and inspirations to a handful of themes or trends can help tie your scheme together. 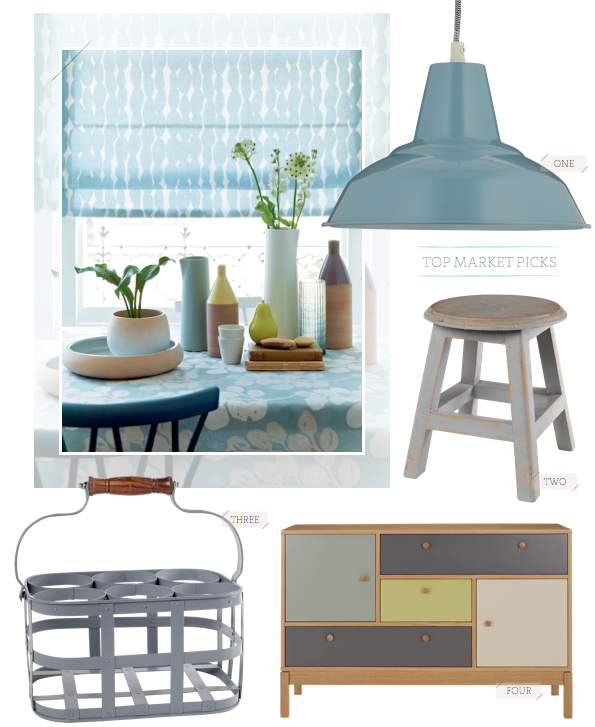 And these three schemes from Good Homes magazine are ideal for doing just that. 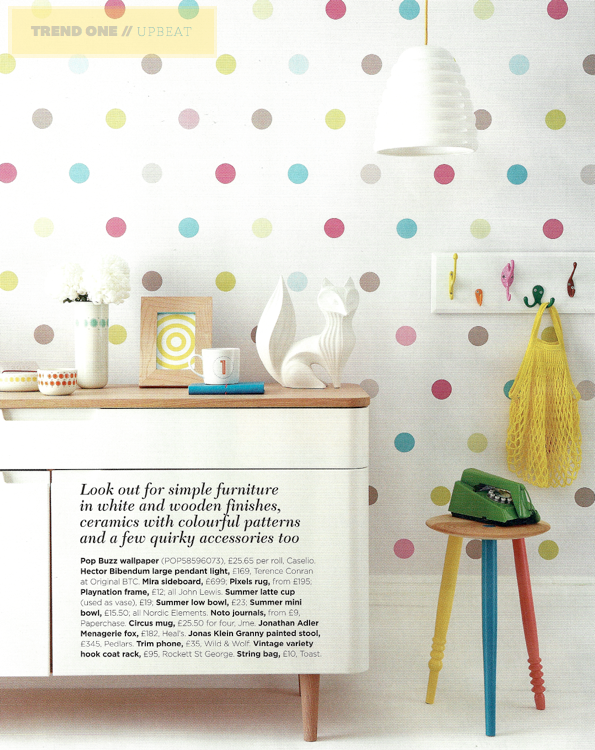 The first, Upbeat, is a playful and colourful scheme with preppy polka dots gracing the walls. I love the colour block legs on the Jonas Klien stool and the triangle print cushion. Elements, the second trend, is more pared back than the first, where texture really comes to the forefront of the design. 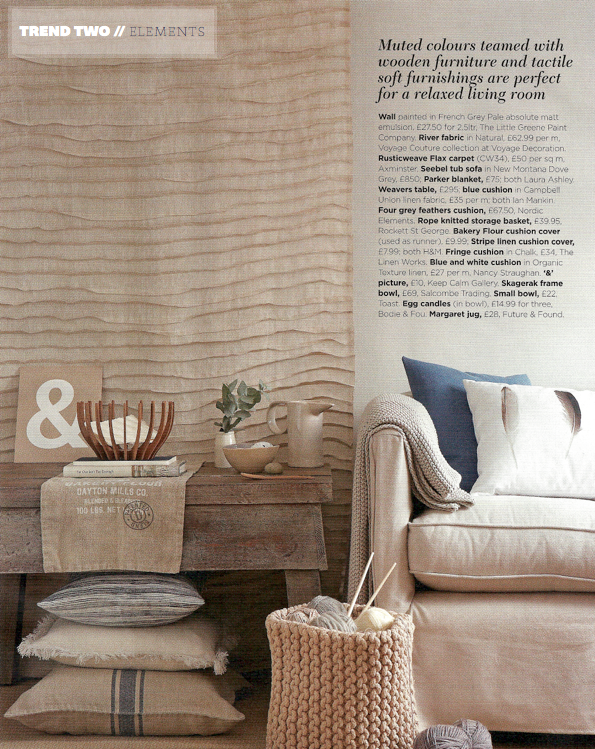 My favourite part of this look has to be the combination of tactile linens and rustic wooden surfaces. In the final trend, Traveller, we see how culture has inspired a marriage of striking prints and bold hues that result in a graphic finish. Eclectic and earthy, this trend is versatile enough to add and minus accessories as you go. Which trend do you like best?